Locked out of your car? Or lose a car key? Hmm! We know the feeling and we can help! Our car key replacement phoenix services are available 24 hours a day, 7 days a week for any car keys emergency. 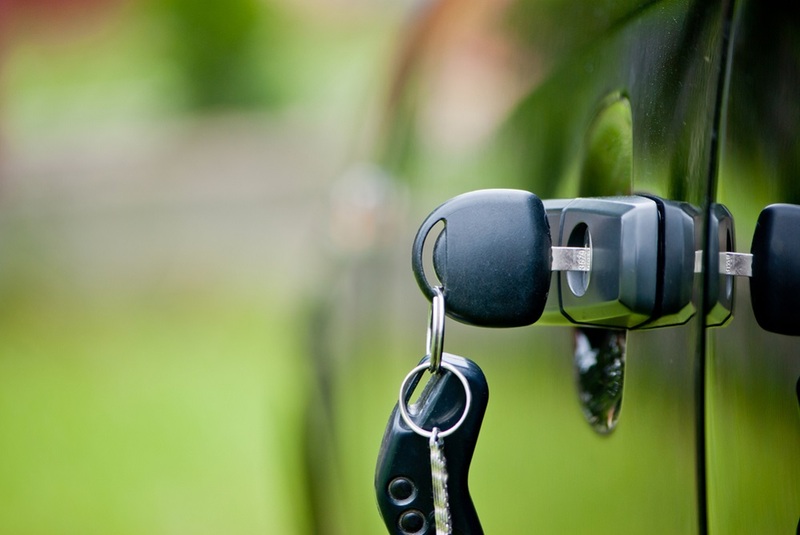 From car key replacements to locks and ignition replacement, we do it all. 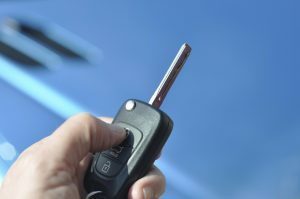 If you are having trouble getting inside your car or finding your car keys, or you just need spare car keys, then call us today! We are always on call and ready to serve you around the clock with any type of key replacement or an ignition replacement. 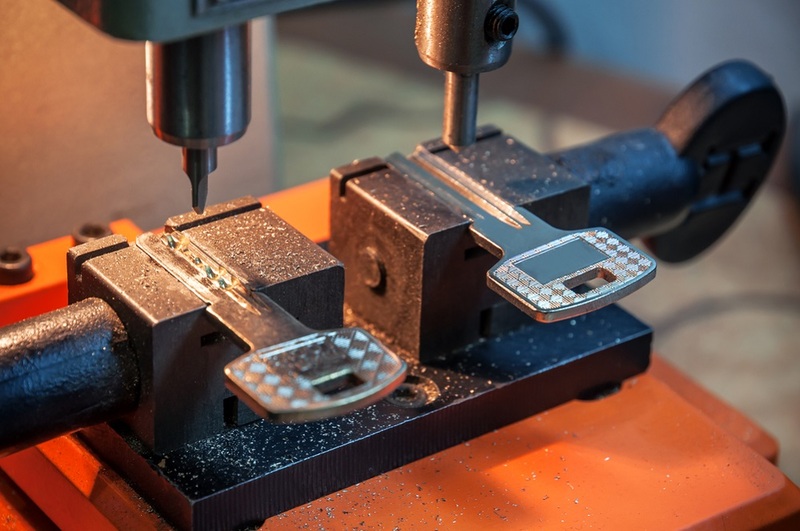 We are available 24 hours a day 7 days a week and we are able to help you with car key replacement for any car makes and model. Simply give us a call and a technician will be at your location in no time.